Thanks to GE for providing two 4-packs of GE reveal® 75W halogen light bulbs for this review free of charge! It's so important to have good lighting in your home, don't you think? What's the point of making a beautiful home if you can't see it very well? My house has always had a lighting problem. The living, dining, and family rooms are just one big gigantic room, so there aren't many walls where light can reflect. So while it's light right near the lamps, it tends to get quite dark in the middle areas of my home. 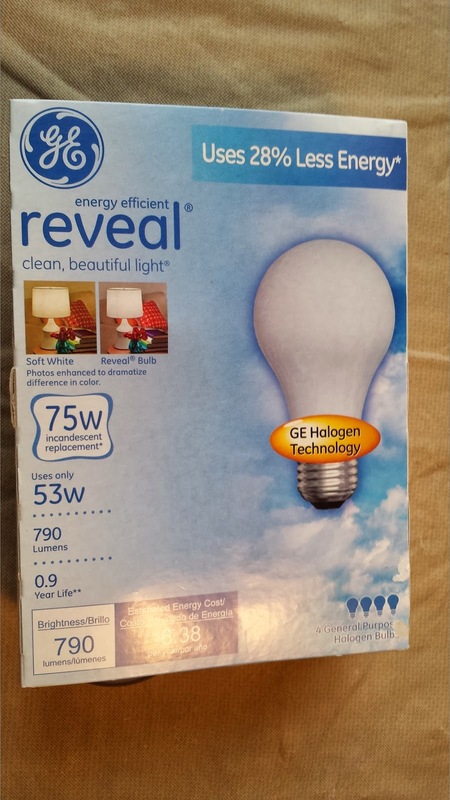 So I was excited to give GE reveal® 75W halogen light bulbs a try in my home. And I love that these halogen light bulbs are energy-efficient! GE energy-efficient reveal® bulbs use 28% less energy than regular incandescent Reveal® bulbs. And that means lower energy bills. Now, you know I love that! As you can see, even with two lamps, there are some dark shadows in my living room. The lamp on the right isn't projecting light from the top of the lamp. And these lamps had 100W incandescent bulbs in them. Now, let's see the difference with the 75W GE reveal® bulbs. Much better! (It looked even better in person, take my word for it!) 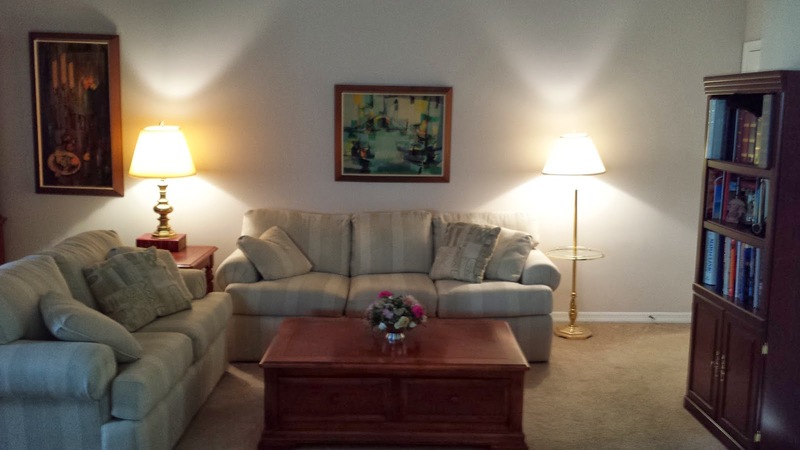 There are fewer shadows, and the lamp on the right is projecting light throughout the room. The area was more brighter than before. 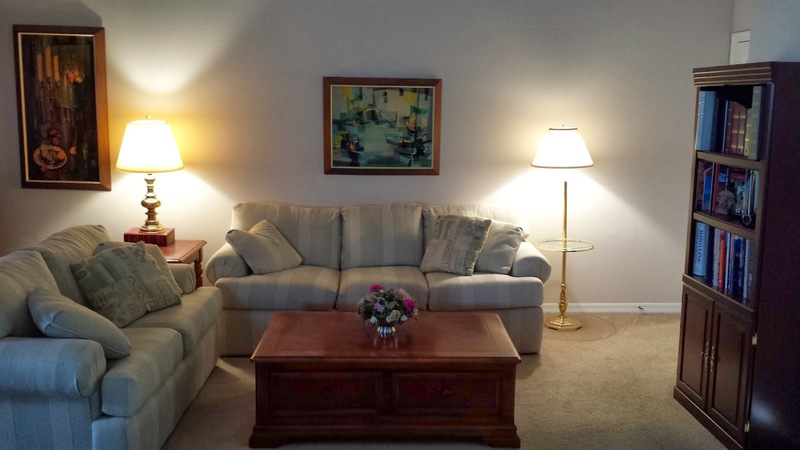 I think you can see the pattern on the couch much more clearly than in the first picture. So I love my lighting makeover. Now on to replace the rest of the bulbs in the room - although with better light, I may see more dirt, which means I'll have to clean more often. 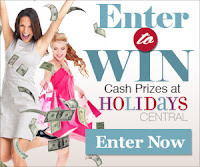 Oh, well, you can't win them all! Would you like to try GE reveal® halogen bulbs? Learn more about them on the GE reveal® website, and find stores in your area where these bulbs are sold. And you can save on your purchase as well! Print a coupon for GE reveal® bulbs. Hope this helps you light your home better at a lower cost!